With Futurdrone, you and your Typhoon will always be 100% up-to-date !! 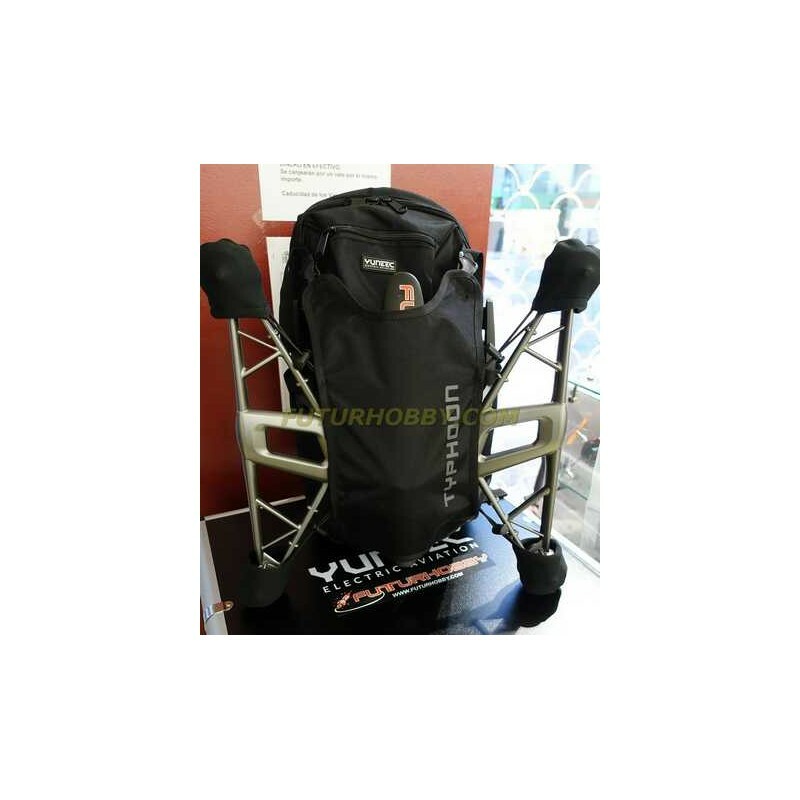 YUNEEC ultralight backpack for the TYPHOON Q500 series. Ideal for long walking distances. 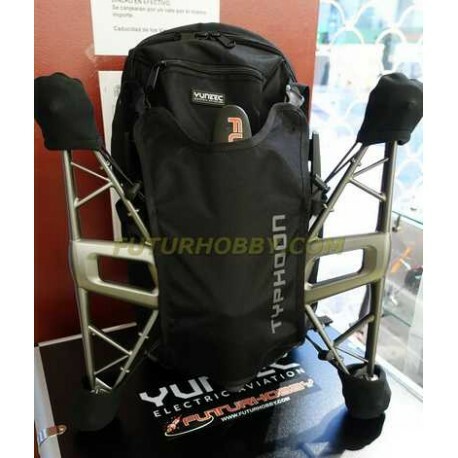 YUNEEC BACKPACK for the TYPHOON Q500 series - Ultralight. Compatible with Typhoon Q500, Q500+, Q500 4K and Typhoon G.
With a lot of space for your transmitter, camera, propellers, etc. in various interior compartments. The padding at the back ensures 100% wearing comfort, whether we go walking, on bicycle or motorbike. Interior protective foam NOT included.